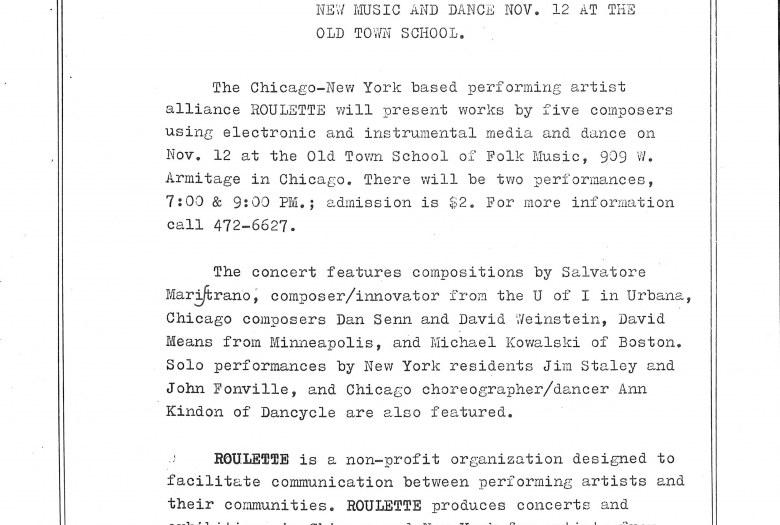 Documentation of the first ever Roulette concert at the Old Town School of Folk Music on Nov. 12, 1978. 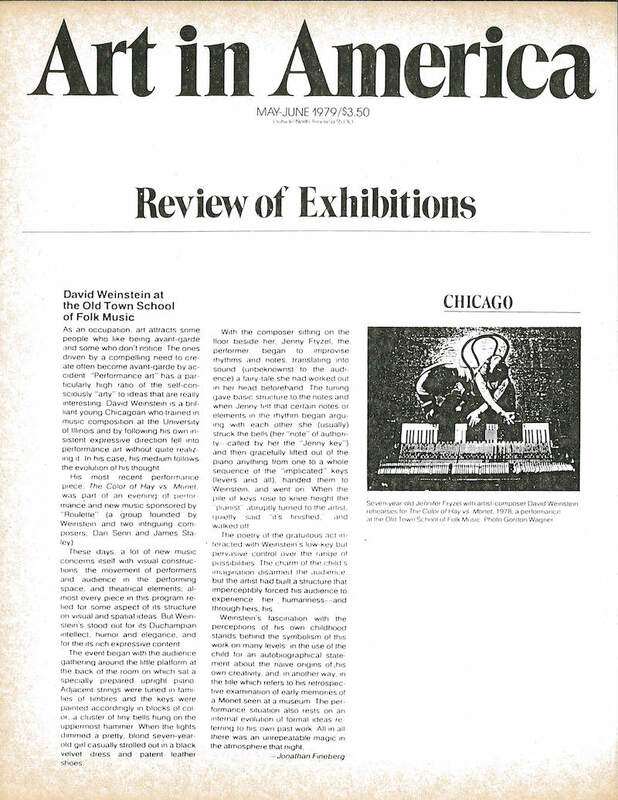 Attached images are the concert flyer, press release, program, and review in Art In America. There is no audio documentation. 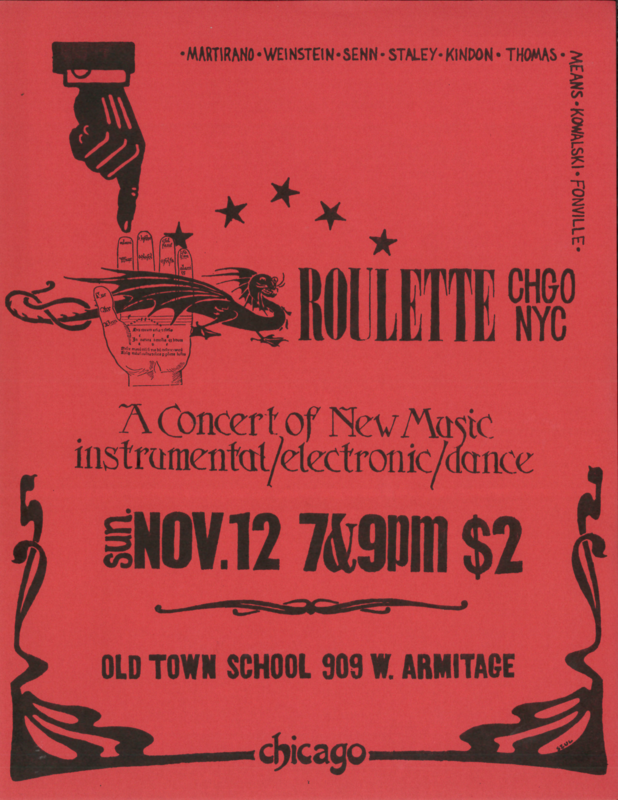 The Chicago-New York based performing artist alliance Roulette will present works by five composers using electronic and instrumental media and dance on Nov. 12 at the Old Town School of Folk Music, 909 W. Armitage in Chicago. 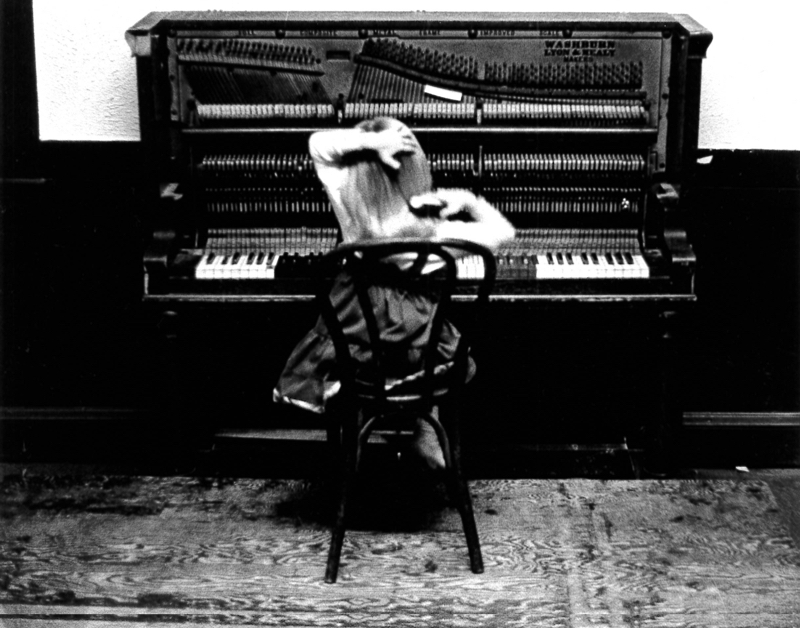 There will be two performances, 7:00 & 9:00 PM; admission is $2. 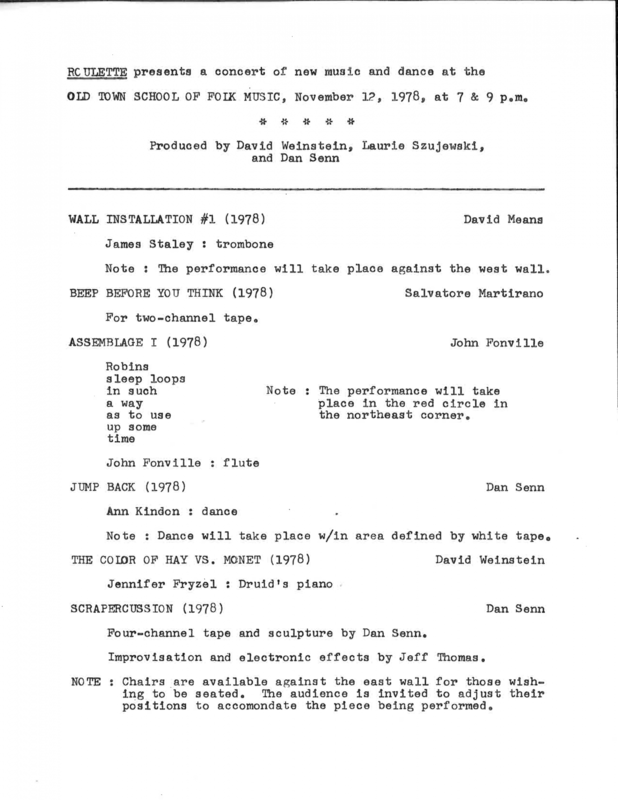 The concert features compositions by Salvatore Martirano, composer/innovator from the U of I in Urbana, Chicago composers Dan Senn and David Weinstein, David Means from Minneapolis, and Michael Kowalski of Boston. 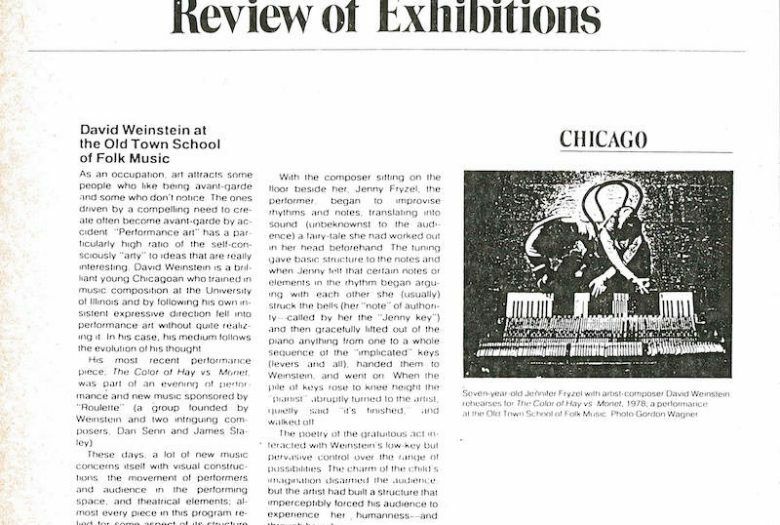 Solo performances by New York residents Jim Staley and John Fonville, and Chicago choreographer/dancer Ann Kindon of Dancycle are also featured. Note: The performance will take place in the red circle in the northeast corner. 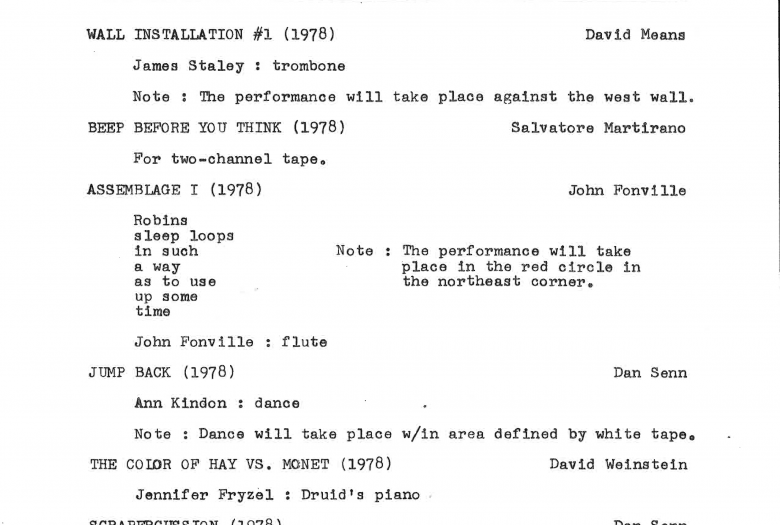 Note: Dance will take place within area defined by white tape. 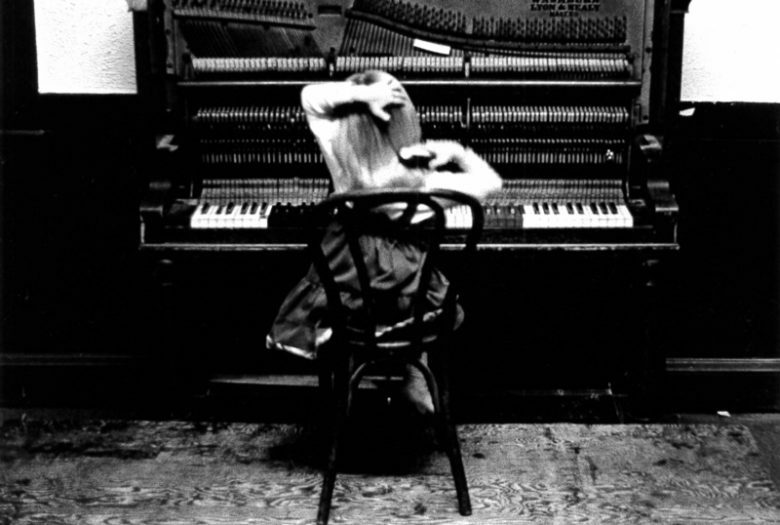 Roulette is a non-profit organization designed to facilitate communication between performing artists and their communities. 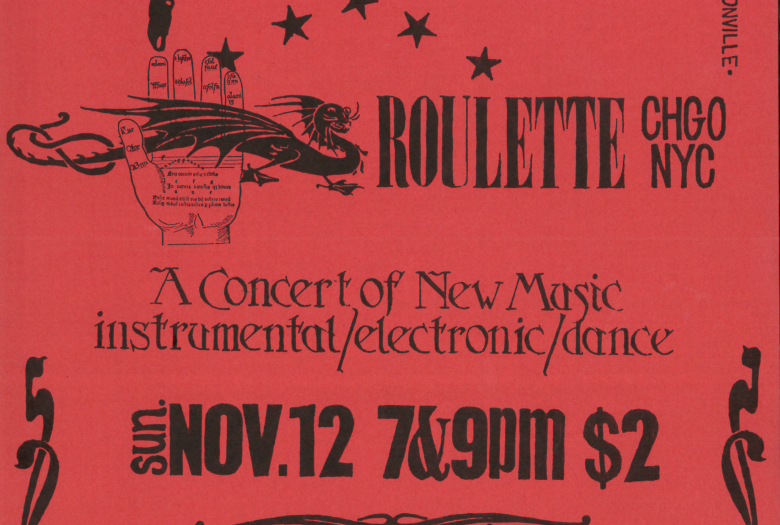 Roulette produces concerts and exhibitions in Chicago and New York for artists from the U.S. and abroad. 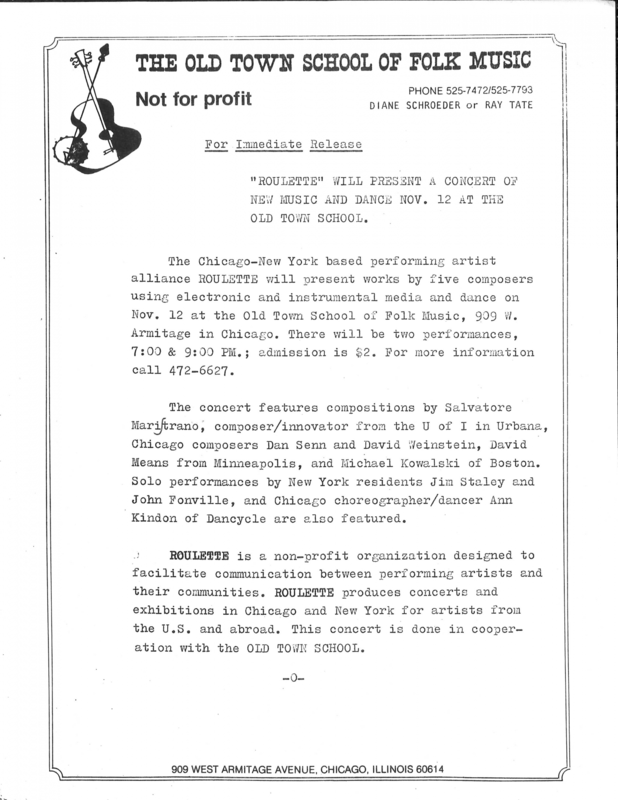 This concert is done in cooperation with The Old Town School.